Rumor has it you’re planning a trip to Paris! So bless your soul and grab my hand. I have a few recommendations for a dreamy Parisian bucket list, big or tall. Here is where I find my inspiration! While slipping down the cobblestones, why not pick up a Paris-related book or novella? 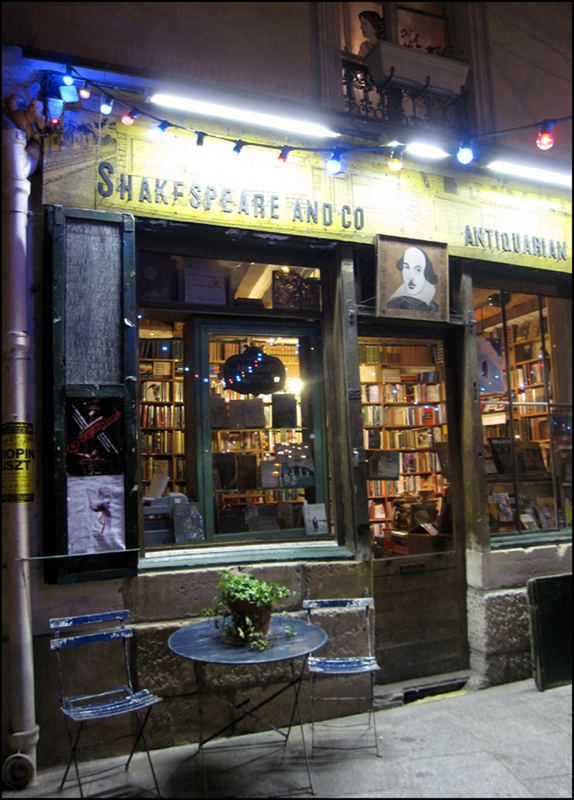 Check out Shakespeare & Co. at 37 rue Bûcherie (Metro: Saint-Michel). Located in a former 16th-century monastery near Notre Dame, it is the most enchanting bookshop in the city. Plus, the cozy 5ème CRU wine bar is located just around the corner at 7 rue du Cardinal Lemoine. Try their signature charcuterie and fromage platter! I also dig the San Francisco Bookshop at 17 Rue Monsieur le Prince (Metro: Odéon). Here is where I recently scored a well-loved copy of “A Literate Passion: Letters of Anaïs Nin & Henry Miller”). I’ve said it once, and I’ll say it again. It’s the ultimate starry-eyed read and worth a pickup. Here’s another sampling! 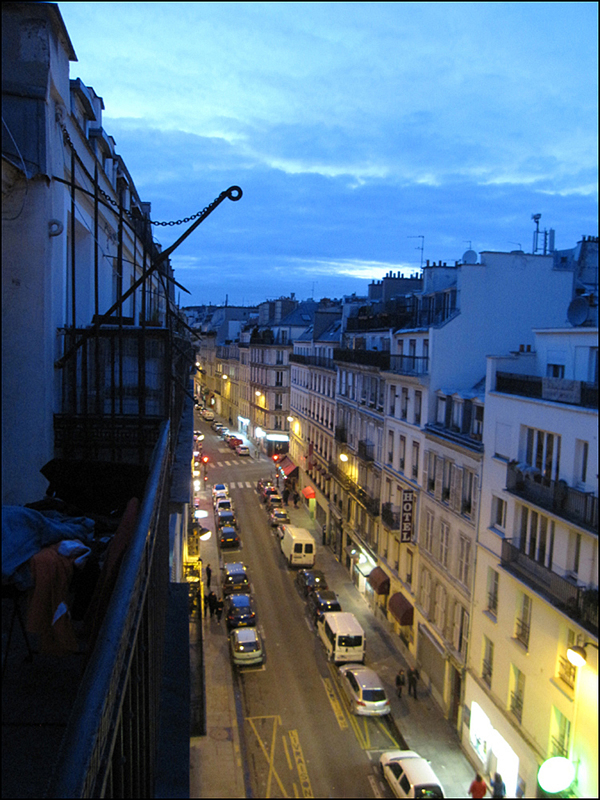 Henry wrote: “In Paris, on the asphalt, I have often walked saying: wild, wild, wild. You just say it, and walk, walk, walk. It makes everything rise, swell, burst. Then I am so happy I cannot bear it any more and I begin to sing. It is cause for bliss. You can get drunk on walking.” Heck, I’m now, now, now a believer! Here’s the squeal: Paris is made up of beaucoup boulangeries, poissonneries, caves, and cafés, éspiceries, fromageries, charcuteries, pâtisseries, chocolatiers, confiseries, and glaciers. Don’t walk away, Renée—splurge away! Also, ask for samples and recommendations. They know. Don’t leave the city without trying a crème brûlé, a meringue, and at least one macaron, along with a baguette, a pain au chocolat, and a selection of young fromage (difficult to find outside of France). Let’s not forget the wine and the crêpes! I also advocate sipping a round on a café terrace. Winter, spring, summer and fall, you won’t forget it! For pumped-up kicks, give Suze a shot! 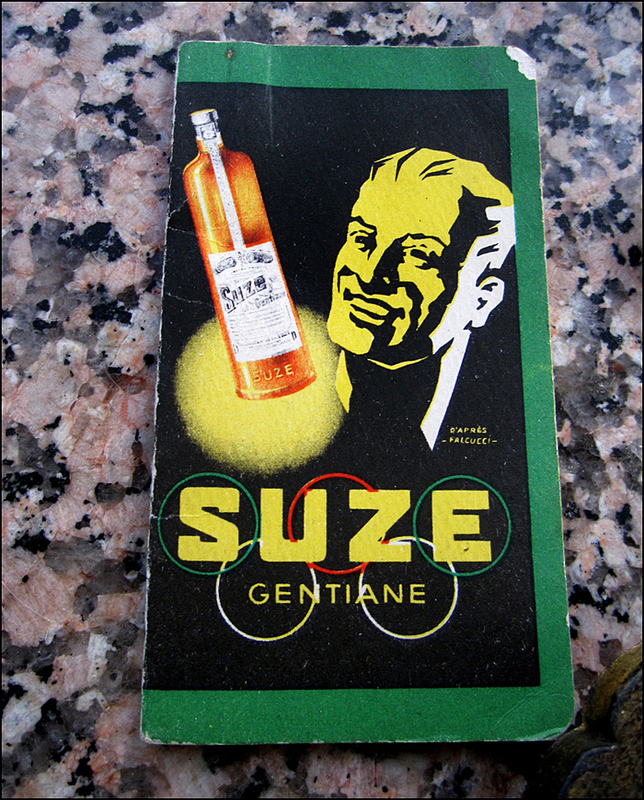 A gentian-based apéritif, this old-school bar favorite is typically served on ice with equal parts water or orange juice. Back in the day, Picasso quipped, “I put all the things I like into my pictures—too bad for the things, they just have to put up with it.” Yes, the iconic bottle played muse to Picasso back in 1912. Hands-down, his super-cube collage “Verre et bouteille de Suze” always sets my rain on fire! After you’ve picked up your reads and nibbles, head to one of my favorite parks: Jardin du Luxembourg, Jardin des Tuileries, and the Jardin du Palais Royal (Metro Palais Royal-Musée du Louvre). All three parks are worth the trek! 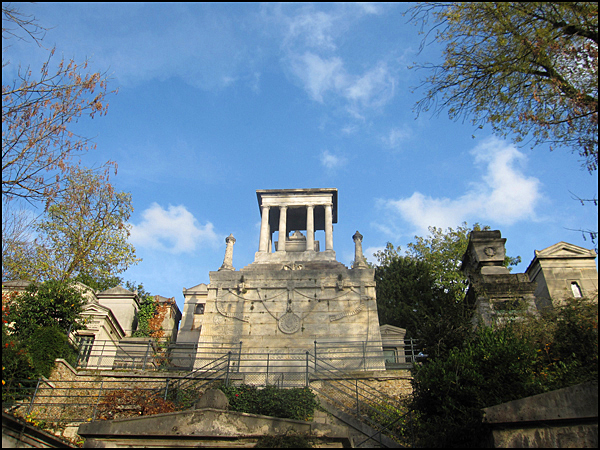 Flashback: For the love of vitality, admiration, and gossip, Parisians gave the little tear-drop-shaped park the flamboyant King Henri IV’s nickname, “Vert-Galant,” or “Gay Blade,” since he was larger than life, compassionate, and wildly loved. Mad about music, women, and wine, this is where the dashing royal horsed around with his friends, entertainers, and favorite mistress, Gabrielle d’Estrée. As he liked to say, “Great cooking and great wines make a paradise on earth!” Oh, la la. 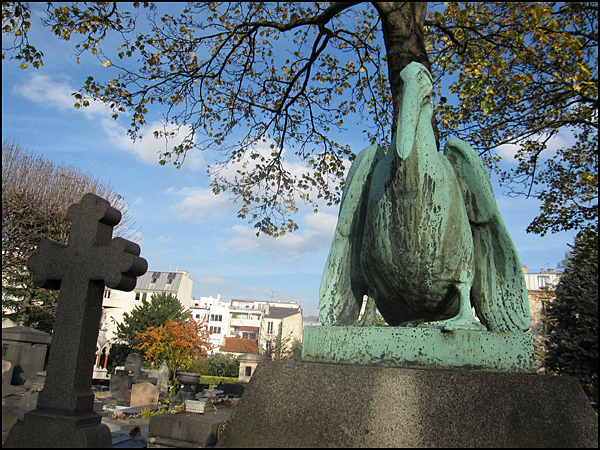 Cemeteries are also perfect spots for a little peace, love and understanding. 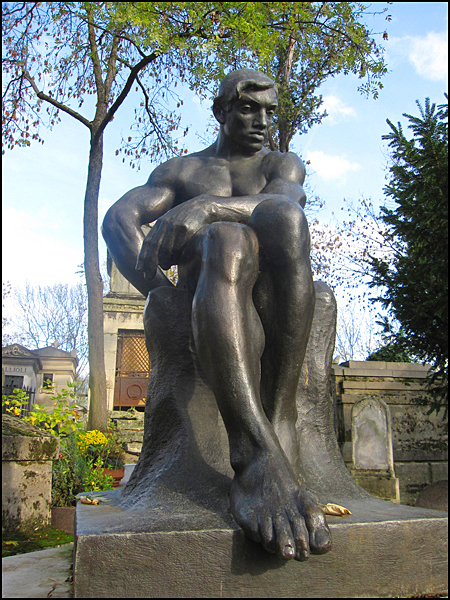 I often curl up with Oscar Wilde at the Cimetière du Père-Lachaise. Like a new pair of cat eyeglasses, the calm terrain not only changes perception, but also attitude. The surrounding beauty both soothes and re-energizes my spirits every time. Here you’ll also find comfort with Chopin, Modigliani, Proust, Edith Piaf and Jim Morrison. It’s free, and the perfect Paris experience, rain or shine. Come with a journal or sketchbook in hand. In the words of the Wilde, “I never travel without my diary. One should always have something sensational to read in the train.” By the way, he also said, “Every saint has a past and every sinner has a future.” Just praying. After nightfall, treat yourself to a cab ride in the City of Light. This is when the city truly twinkles. If you’re not already a wee intoxicated, you soon will be. I guarantee it. Tip: To catch a ride, keep your eyes peeled for a cabstand. You could also hoof around the city after sundown. In Paris I always feel safe as houses, even when I roll solo. Add it to your list. Just do it. I also recommend buying an Eiffel Tower keychain at one of the souvenir shops in Montmartre. For the true love of corn, you’ll thank me one day in the near future. I have no doubts and no shortage of miniature replicas in my very own big box of life’s mementos! Everyone in Paris has a favorite nook of paradise. Where do I go for a little escapism? I make my way downtown to the Galeries Lafayette Grand Magasin’s rooftop, where the lights are much brighter and the view is always free. Up here, you’ll spy the Opéra Garnier, the Tour Eiffel, and Sacré Coeur. It’s another perfect spot to recharge your spirit and soles with sunsets and to-the-horizon boulevards and buildings of Haussmannian architecture. Go vintage! Buy your postcards at the flea market! 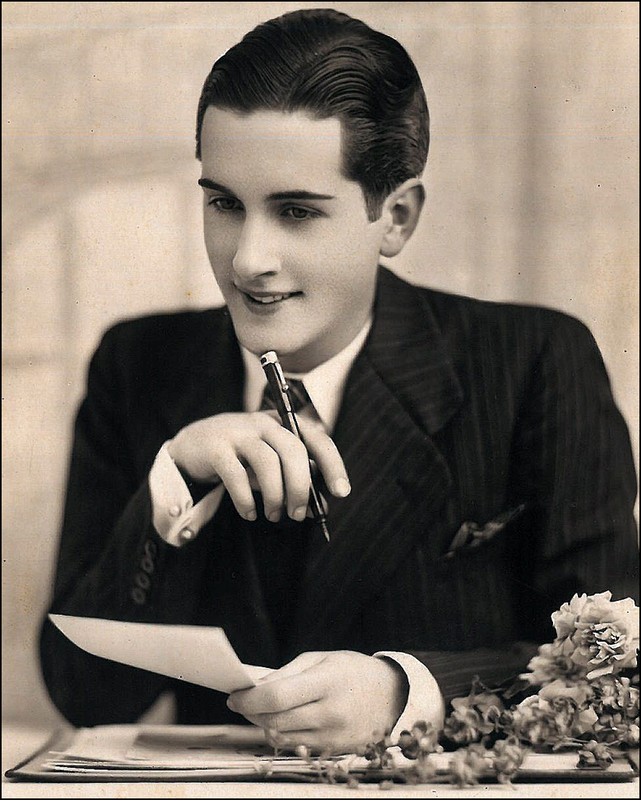 In the world of texts and emoticons, a little handwriting will feel good to the hand, spirit, cat sitter or paramour! Start the search for “cartes postale ancienne” at either the Porte de Vanves Flea Market or Clignancourt Flea Market at Caveyron Devey, located at stall number 7 and 8 in the Passage Lecuyer (off Rue Jules Vallès). Oh T, what a great post. I can almost see myself there with you as my guide. I cannot wait and I cannot “not” do! Dear R.! It will happen. The spirit of Zelda, Scott, and Hemingway, along with the birds and fountains of Paris are counting on it!! T.
With that list to keep happy, how could I not! It’s gonna happen…I KNOW it! Awesome post… I’m taking lots of notes. Definitely gonna look out for the CRU wine bar and those postcards when I get to marché de la Porte de Vanves. Love this post, Theadora! Thanks, V.! Yes! The CRU wine bar is the perfect last stop after visiting Notre Dame and Shakespeare & Co. From top to bottom, the walls are stocked with beaucoup bottles of affordable wine. The mind reels. It’s definitely a Shop! Pray! Eat (and Sip)! sort of adventure. Enjoy the weekend! T.
Gorgeous nod to Walt Whitman and the City of light!! I love it. O Captain, My Captain Virginia!! Merci. T.
(tee-hee) I won’t tell a soul. Mum is the word. T.
Yes, Shira! Do add Galeries Lafayette to your list. It’s a wonderful place to window-shop. While there, check out its stained glass “coupole” (domed ceiling). Installed in 1912, this Belle Epoch beauty with its Byzantine twist has never failed to make me cry. Also, GL’s kitchenware department is also worth a visit! T.
Lovely suggestions and great photographs. ext time we’re in Paris we’ll take in the bits we’ve missed. The Wilde diary quote is one of our favourites! Merci!! You really can’t go wrong with a witty Wilde quote. Do you have a snappy, happy favorite? T.
You always whet my appetite for more. Wonderfully written! Glorious photos (especially Twilight Time!) and I so appreciate all your research that makes this a fun tour, babs! I loved that you mentioned the Square du Vert-Galant. With its little point aiming downriver, it always reminds me of sitting on the stern of a ship–a really romantic spot! It will always seem like the perfect place to propose to someone you really, really love. In a place like that, how could they ever possibly refuse?? Oh. Yes. Martino! I loved the story and your strategy. Bon Chance!! T. Merci!! Say, I recall reading your field reports from Paris. They were pretty darn fabulous!! Any recommendations? Did I miss any of your favorite hotspots? T.
Oh…. That bridge is a classic! 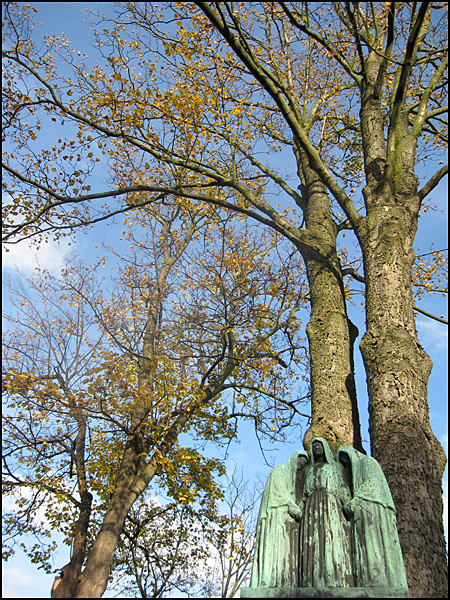 Did you leave a kiss on Oscar Wilde’s gravestone? I saw an article about a new monument created for him from BBC a while ago. 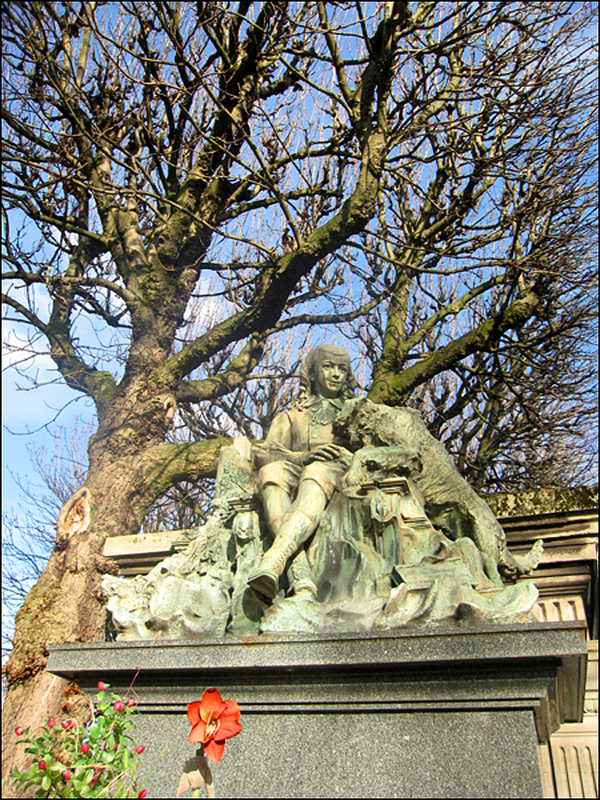 Yes, Wilde’s grave at Cimetière du Père-Lachaise has been temporarily indisposed. It was recently given a scrubbing because through the years, incurable romantics have gone wild romancing the stone with lipstick prints, and their chemicals have started to take a toll. Oh, la la! T.
Always looking forward to your fab posts! Thanks, Ann! I’ve really been enjoying your marvelous, wonderful window-shopping series. More! More! More! T.
The only addition I’d make to your awesome list is the Parc des Buttes-Chaumont. It’s a beautiful place to spend an afternoon, even if it’s a little off the beaten path. I’ve always been partial to it, especially as it’s in my neighborhood! Thanks for the beautiful post, Theadora! Beautiful…all my favorite things, food, architecture and notes! I know! I know! This is my idea of a dream day!! Food. Art. And stationary!! T.
Gorgeous post. I am keeping a copy of this post for when I get back to Paris someday. Thank you. Thanks for all this, Theadora. Once again, something to pass on to my friend who is visiting Paris. I enjoyed the quotes too. 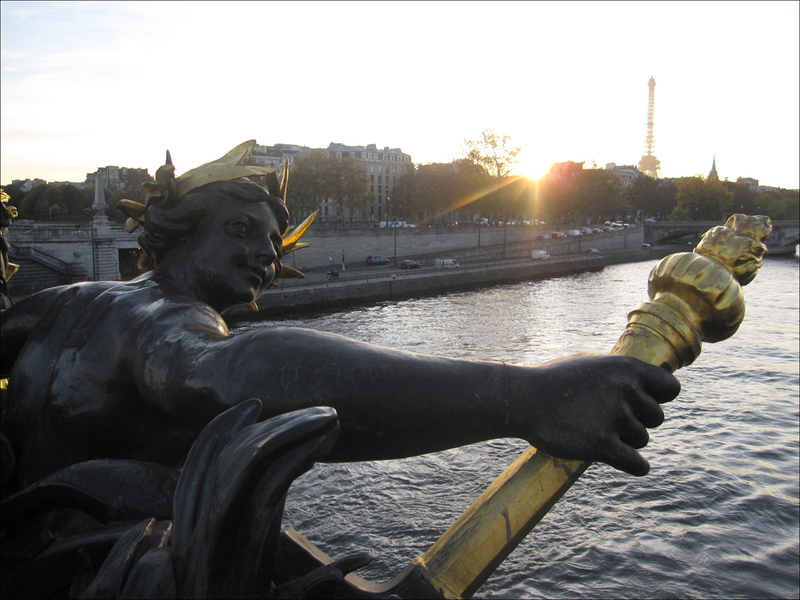 Just back from my long weekend in Paris – thanks for such great ideas and write ups! Loved Marche aux Puces, and this restaurant that you really ought to try out sometime soon! http://lifewithlizzi.wordpress.com/2012/07/03/monsieur-parc-de-st-cloud/# take care lizzi! Thanks for the recommendation about A Literate Passion. I’m off to find myself a copy. That quote ‘wild,wild,wild’ etc has hooked me already! Oh how I wish! That little bookstore looks like great fun! This is a perfect list! Hoping to make it to Paris again soon and will reference as my guide. Thanks for posting! Wish I had the experience there to make a bucket list – we spent about 4 days there last year and it was wonderful. So much to see but so little time – definitely makes for a visit back. I want to see more of the Lourve, Musee de Orsay and the Sainte-Chapelle which was closed while we were there for some reason. Really any reason to go back would be great. I have yet to go and when I do I will start with a pain au chocolat in one of the parks. Again, I’m very happy to see your photographs again. Theadora, I have yearned (and I mean that in the most dramatic literary sense) to return to Paris. This post has me tingling to purchase tickets. Alas, it’s not to be this year. Perhaps next. I will let you know when the date is set. Thanks for sharing your thoughts on this city!